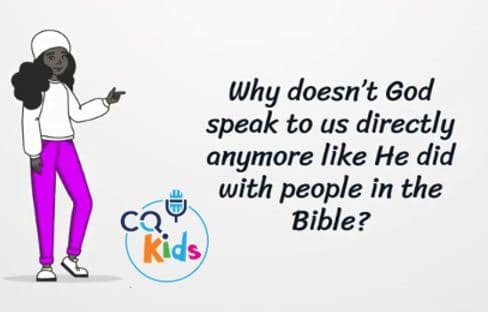 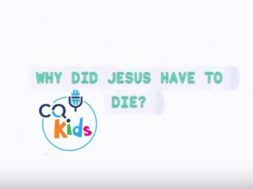 Home Videos CQ Kids VIDEO: CQ Kids – Why Doesn’t God Speak Directly to Us Anymore? 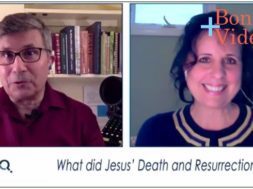 previous VIDEO: Moments that Matter - Is This the Moment You Were Created For? 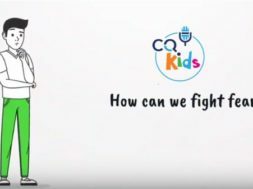 next VIDEO: Moments that Matter - Do You Communicate or Just Talk?